USA Hockey's National Team Development Program enters the Eastern Conference First Round with a combined record of 59-39-5-6 (W-L-OTL-SOL). 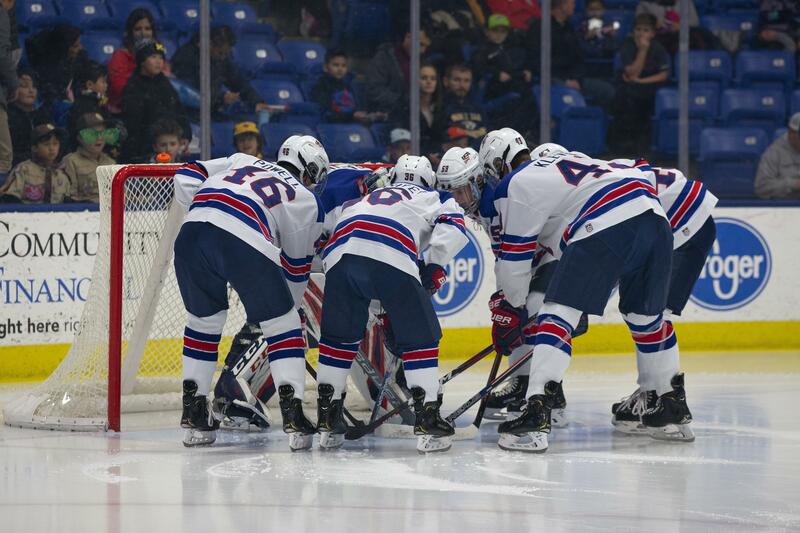 Members of the U.S. National Under-18 Team are in Sweden for the 2019 IIHF Under-18 World Championship. All games will be live on NHL Network. The U17s will face-off against the Cedar Rapids RoughRiders, beginning tonight, Monday, April 15.